Keeping your office or home clean is an essential step to ensuring that you stay productive, healthy, and organized. However, cleaning doesn't just affect you and the people who spend time in the space--it can also affect the environment. Cleaners use products and tools that make your space sanitary and pristine. However, these products can contain chemicals that can damage air, water, or even a person's health. A solution to the toll that cleaning can take on the Earth and on people's health is green cleaning. Green cleaning is an eco-friendly approach to cleaning that uses products and tools that make only a minimal impact on the environment and the humans who live in it. When you hire a company that does green cleaning, you can enjoy a space that's spotless, without any added stress that you're taking a toll on the Earth. 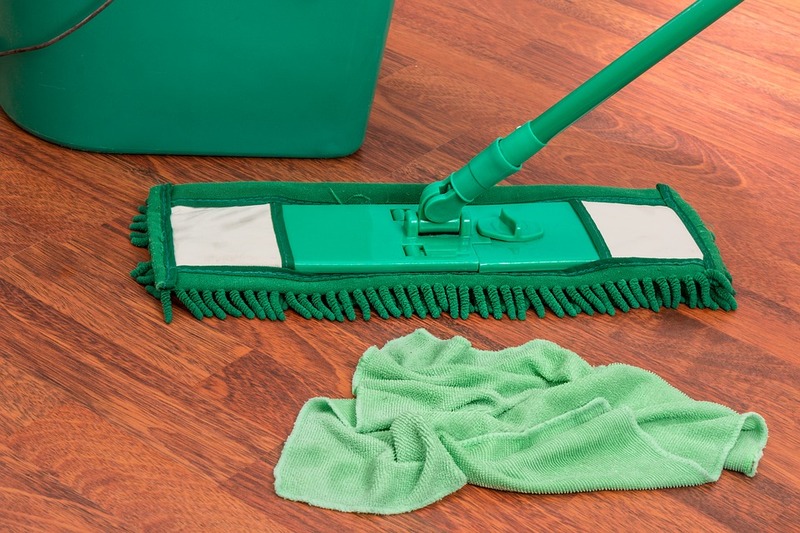 How Are Green Cleaning Companies Different? Green cleaning companies are different because they use chemicals that are green seal certified. Many cleaning products contain volatile organic compounds, or VOCs. These compounds can cause health problems, so green cleaning companies use products that don't contain them. They also use green cleaning tools, including microfiber cleaning cloths and mops that require low water usage and HEPA vacuums to clean the air in a space. If you're going to hire a service to clean you space, it can pay to use a green cleaning service. Here's why. Cleaning products with VOCs can irritate people's respiratory systems, cause headaches, and bring about other health problems. Because green cleaning companies use products that don't contain VOCs, they're better for your health. Chemicals used by green cleaning companies are also non-toxic, biodegradable, fragrance free (and certified effective) so you can be sure that they work and they won't make you sick. If you hire a green cleaning company, you can also ensure that the company is following green clean regulatory guidelines for cleaning products and processes, and also that they're limiting the amount of waste they produce, so as to not further tax the earth. Green cleaning companies also recycle any recyclable waste when done with a cleaning, so you can be sure that they're discarding items and detritus properly.